Simple and fast booking process. Book instantly the villa you like or send us a booking request and we will respond within 24 hours. We meet you personally at the beginning of your stay and introduce you the villa + the island so that you can enjoy your stay to maximum potential. Upon request we provide services such as car / boat rentals, airport transfers, babysitting, chef / massage at villa, private yoga class, olive oil for sale etc. Fell in love with the island? Have a look at our lands for sale and let's talk about the opportunities to build your own dream villa. Book your holiday 2019 now and save time! 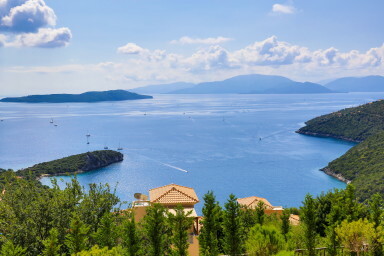 Benefit from the wide variety of luxury villas in Lefkada island while they are still available for the next season! Choose your dates and book your dream holiday already now! Ideal for couples, small groups and swimmers - its long pool is just ideal for swimming at any time during the day! Whether you are a couple, a family or a big group of family and friends, you can choose from our portfolio of luxury villas in natural settings with beautiful sea views, own swimming pool and for some also a direct sea access. Have a question? Feel free to approach us at any time. We are doing our best to answer as soon as possible; latest within 24hours. From now this is my favorite place! 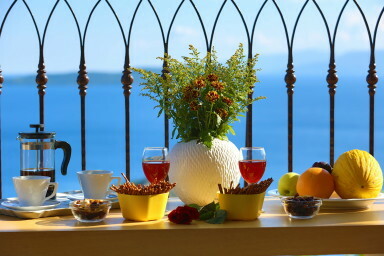 In villa Eleona everything is perfect, doesn't miss anything. The host is really helpful, friendly, concerned...the best host ever! The view is so beautiful, I recommend everyone to go! You will not regret! Us two and our 15 and 13 year old girls had 10 dreamlike beautiful days in Villa Kalamos. The villa is even nicer than on the photos. The villa and the pool were regularly cleaned. Swimming in the pool is an experience and the view of the sea indescribably beautiful, our views always went back to the sea. A big thank you goes to Jérôme for his attention, an origination for an unforgettable boat day and a ride on the beach. Just perfect villa, perfect service by Jerome. Because of him we had a great time on the island and visited some great spots that we wouldn't have visited without his recommendations. He is really easy going and will make you feel at home. Not much to comment about the villa - it's just excellent. 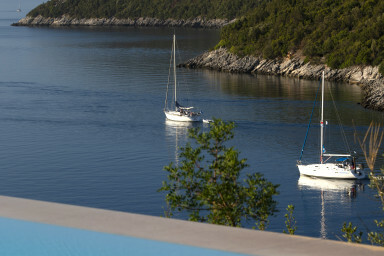 We had a super holiday at villa Andromeda in Sivota. The house was a great base and had every facility necessary for a truly memorable holiday. Jerome was always available to help us arrange boat trips and advise us as to places to visit and restaurants for meals. 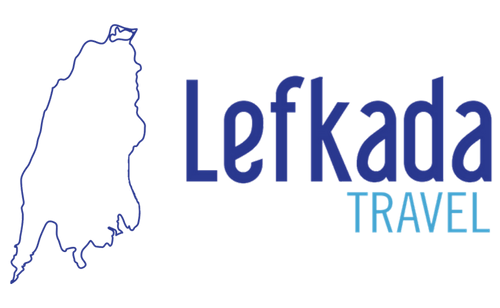 I would thoroughly recommend Jerome Laubion and his company if you are booking a family holiday in Lefkada Greece. Our company is young and growing. Yet we've got enough experience to provide a high quality service for our clients. We are proud to see our returning clients every year and provide an unforgettable holiday experience for our guests. Our portfolio includes villas of all sizes and budgets. We are based mostly in Sivota area at south of Lefkada island. We aim for sustainable development respecting natural resources. 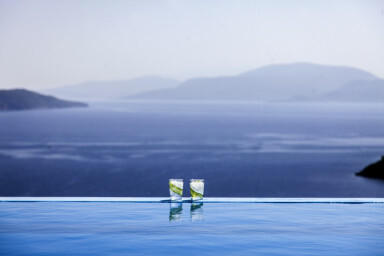 With our partners such as ClearGreen we do our best to keep Lefkada protected.